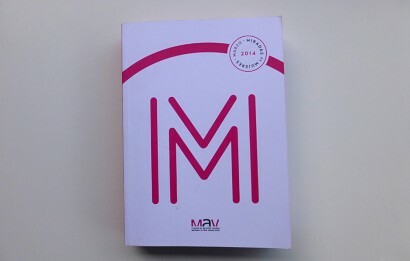 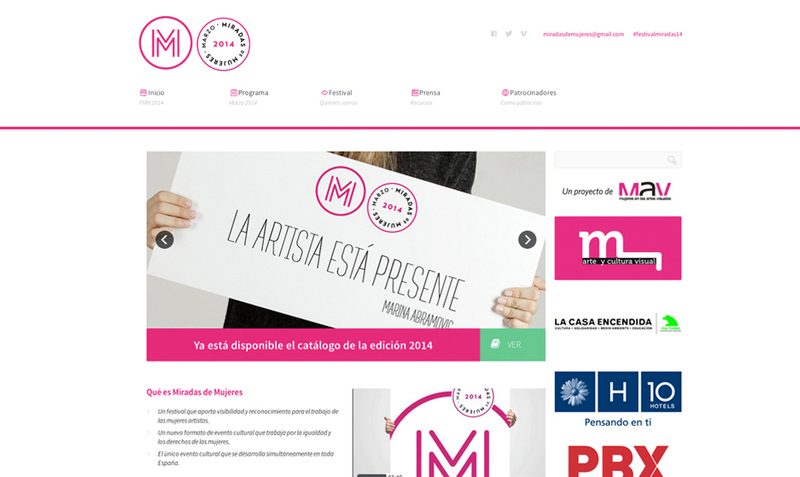 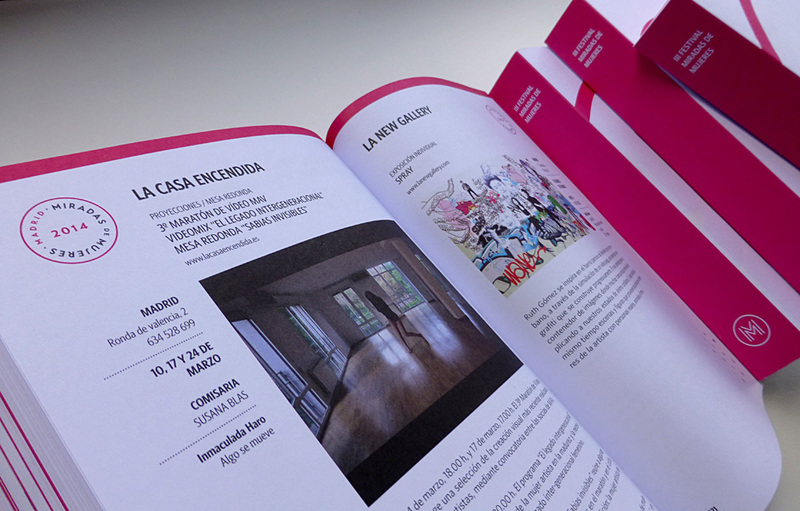 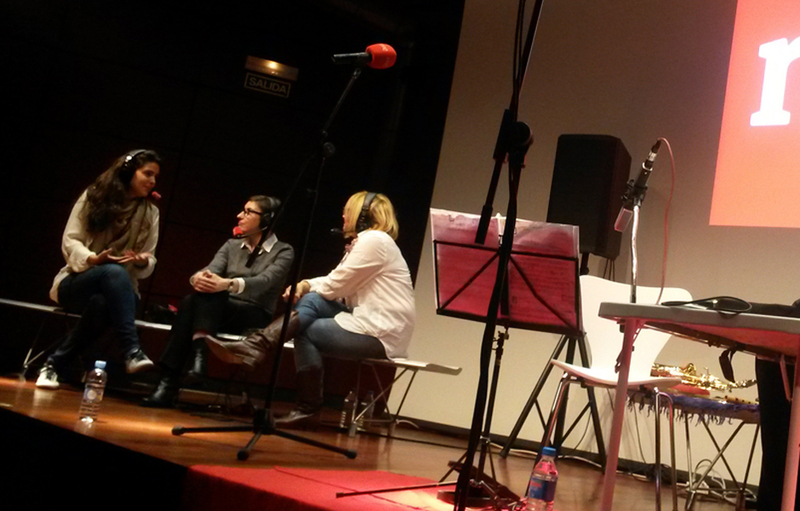 Integral production of the third edition of Miradas de Mujeres Festival, an initiative of MAV, Women in the Visual Arts. 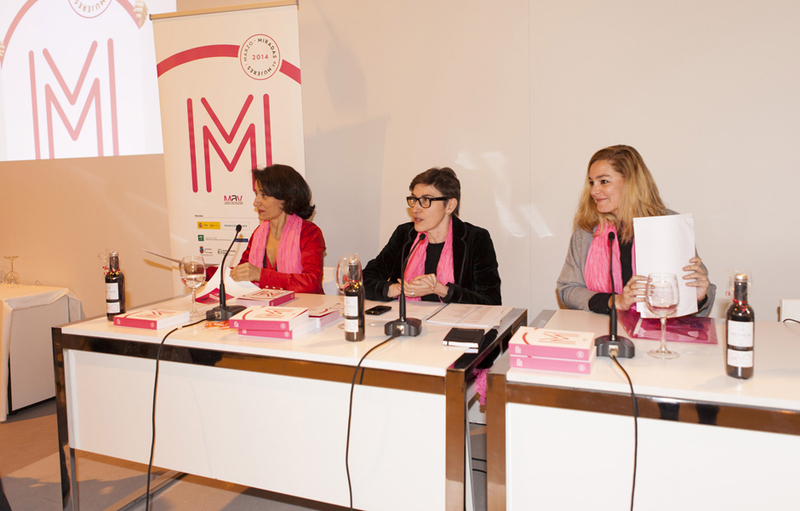 The purpose of the festival, created in 2012 by the artist Mareta Espinosa, is to highlight the role of women in all professional fields of visual arts: artistic creation, curatorship, criticism, research and management. 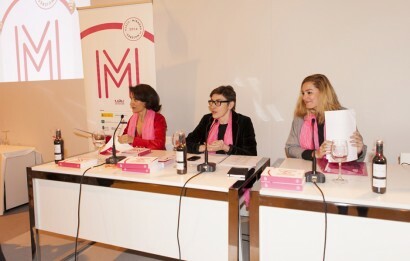 In 2014 the festival, under the direction of Monica Alvarez Careaga, has enhanced its national dimension, as the sum of the festivals of the different Spanish regions. For this, over 1000 artists, nearly 300 public and private venues (museums, universities, art galleries, libraries, foundations and cultural centers) in 91 locations across Spain joined this cultural event unique in its kind. The production of the festival has included communication (web, social media, newspapers), event management, design and production of printed catalog, creating a new corporate identity and sponsorship management.